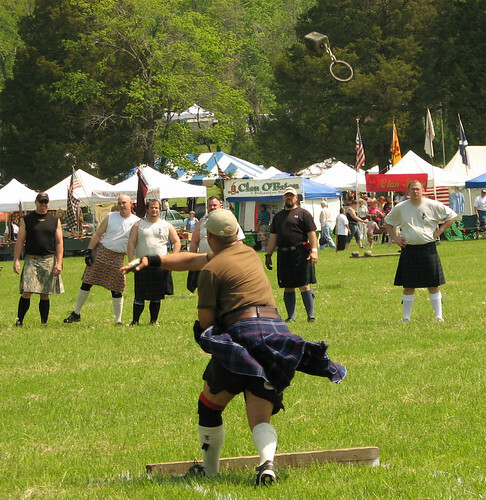 Yesterday I spent most of the day at the Celtic Festival of Southern Maryland, which included the Highland Games, where people of Scottish descent throw heavy things around for fun. I did overhear that one contestant was Jewish, and his nickname was “The Jewish Viking.” He did a good job of throwing heavy things around too. They threw heavy things at great heights, and across distances, and also threw logs around too. There were lots of men and women running around in kilts, which must have been uncomfortable in the heat, but I think everyone was too drunk to care. I was struck by the fact that Norwegians don’t have fun festivals, throw heavy things around, or get together other than to eat pickled herring or oyster stew. I guess we’re not a jolly people. However, the 17th of May is just around the corner, where the Norwegians celebrate their independence from the Danes. Get ready to party. I played in more matches than I expected, first as a scrumhalf, and then as a winger in the final matches where we ended up playing with a lot of “old boys,” which means rugby players above 34 or something. So I guess I’m officially an “old boy” now. However, the old boys are canny and have lots of tricks up their sleeve, and I learned a lot playing with the “crusty old buggers,” as our coach calls them. 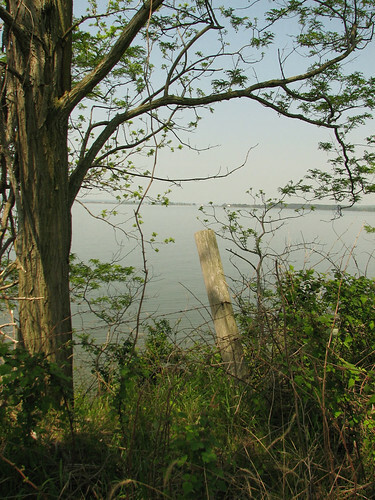 We played on a field overlooking the Patuxent River and Chesapeake Bay. Many thanks to the Pax River team for a fun day of rugby, turkey legs and revelry. This entry was posted by jimbo on April 27, 2008 at 3:15 pm under outdoors, sports, woof. Tagged bagpipes, kilts, roasted turkey legs. Both comments and pings are currently closed. The redhead bagpipe player is cute enough he could play the same song to me several times. 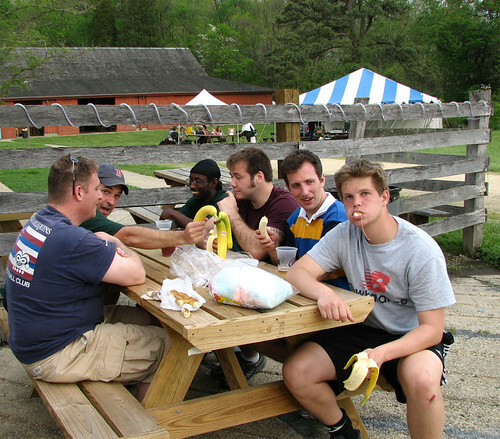 I’m assuming “Matt” is the one on the far right of the picture of your friends eating food? Where can I get one of my own? Overall, a great day. A nice win helped, too! Too bad you couldn’t get more pics of the guy in the cap in the first pic. He was a great guy. Now that you are an “Old Boy”, may I call you Mr. Jimbo when I arrive in DC? 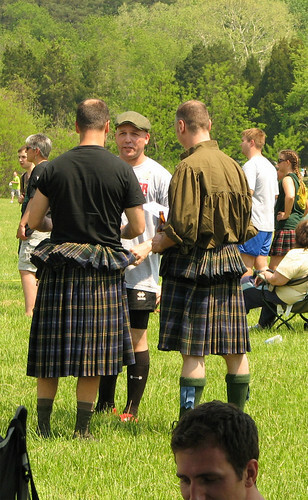 Men in Kilts are hot… Hot men in Kilts well there is no measurement for that amount of hotness. 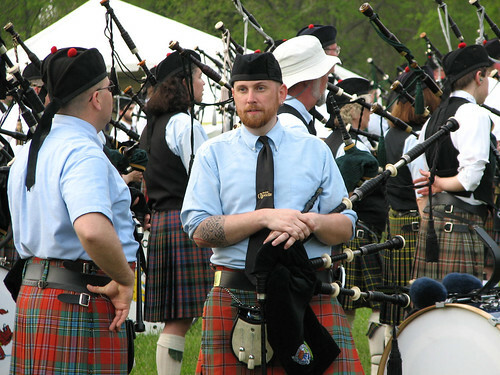 I am also one of a select few who enjoys the sounds of Bagpipes and celtic music. He mention about the cute ruggers playing. DC’s blogging megadiva is back on the scene! The Whitman Watcher is back! Just ask, and let the blogger know the URL of the entry or photo in question.